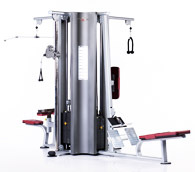 • Extension arm offers 150º vertical adjustments and 165º horizontal adjustments. 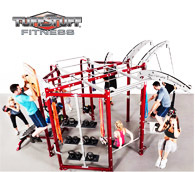 • Designed for functional, speed and ballistic training, and is accessible for wheelchairs, rehab equipment, workout benches and stability balls. 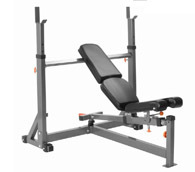 • Ball bearing swivel pulleys, increase fluidity and cable response for more effective sport specific training. 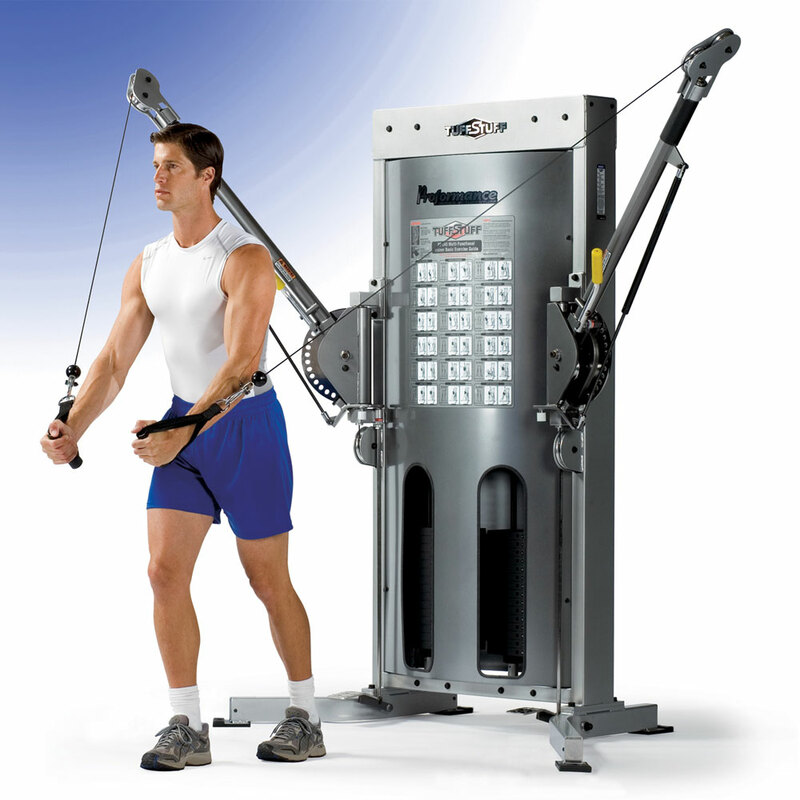 • Independent movement for bilateral and unilateral training. • Hydraulically supported arms for safe and easy adjustments. • Two (2) 300 lbs. weight stacks. Resistance at handle is 1/4 of the weight selected.